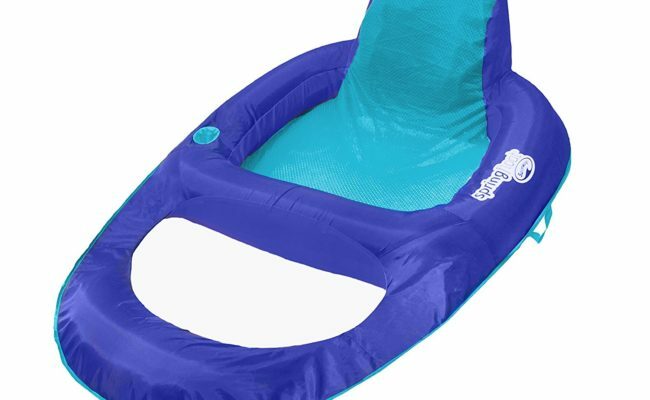 Outdoors – What Toys Are Popular? 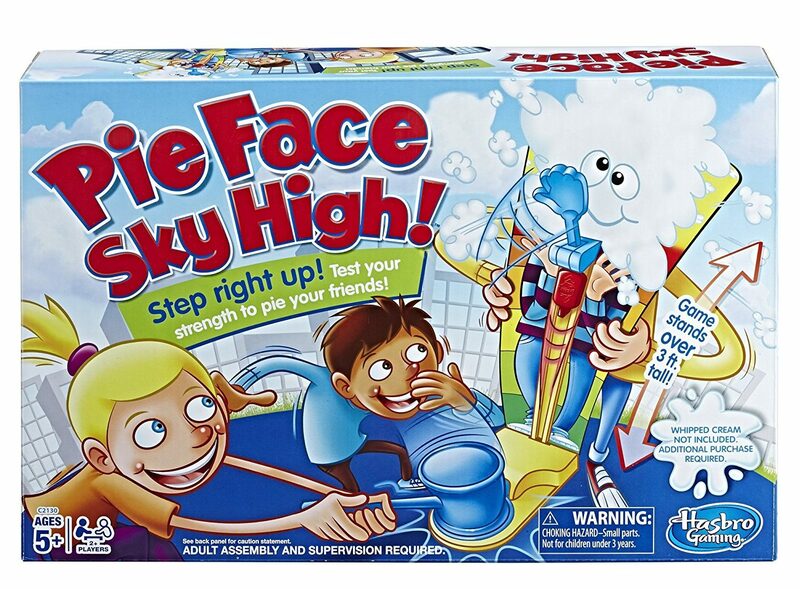 Pie Face Sky High Board Games is sure to bring gales of laughter to your next birthday party… but it’s not just for kids. 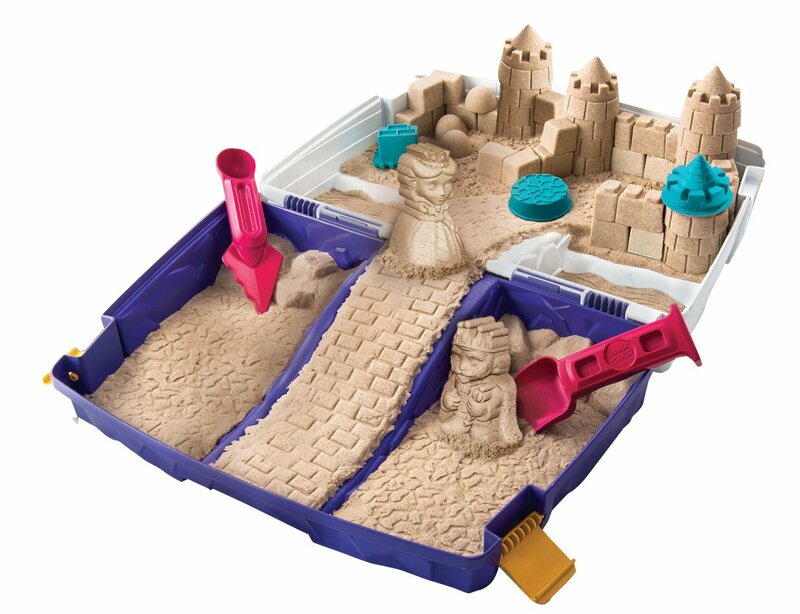 The Kinetic Sand Folding Sandbox makes it possible to have a sandbox–inside the house–that kids can play with any time of the year. What is a Zuru Bubble Ball and What Can I Do With It! 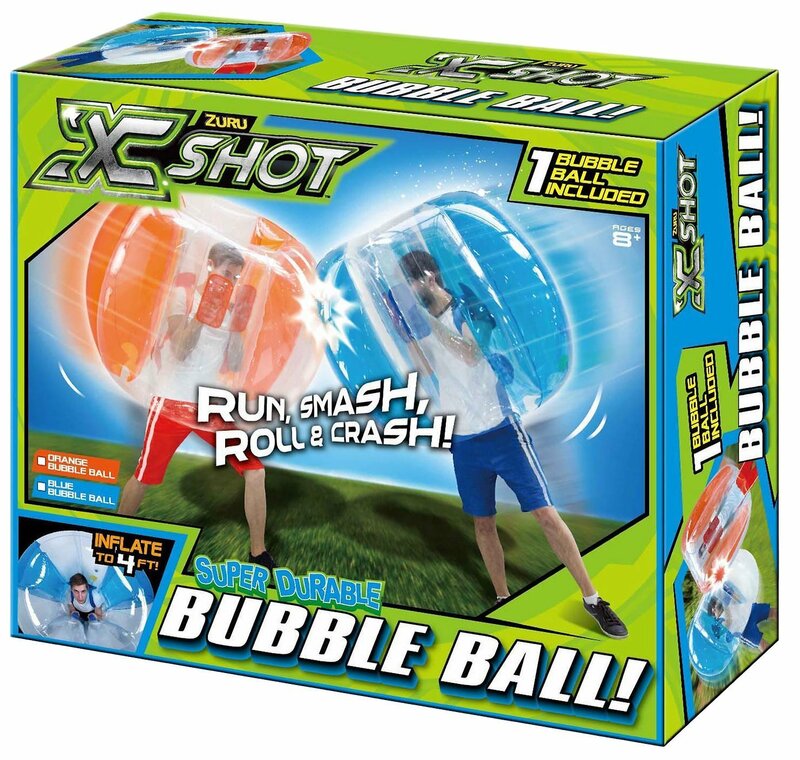 The Zuru Bubble Ball was a top pick at the 2017 Toy Fair and as what can you do with it… well, mostly have loads of fun!